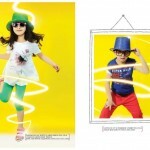 OutFitters Junior Colorful colection of kids clothes are always been a jewel for kids. 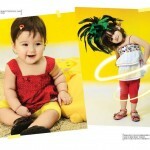 Outfitters also established in 2003 as the retail arm of Times Clothing Pvt. 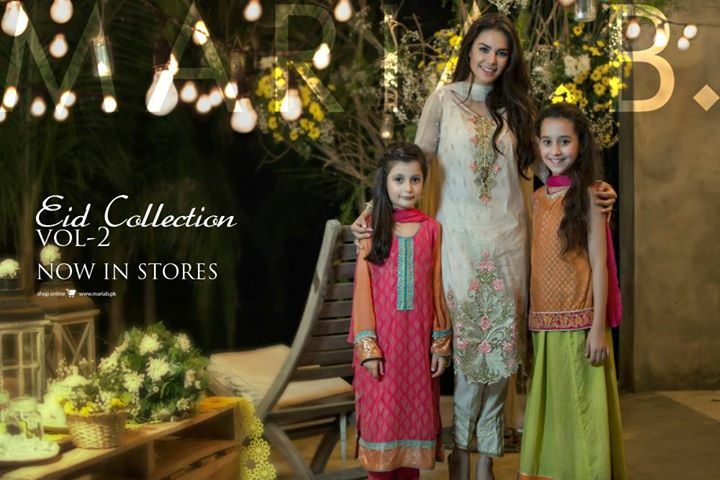 Ltd. has grown to become the market leader in Pakistan with more than 65 stores spread over 14 cities. Initially Outfitters focused on Men’s and Women’s street smart fashion. 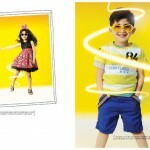 However, a few years later in 2008 a brand for kids was launched by the name of Outfitters Junior. 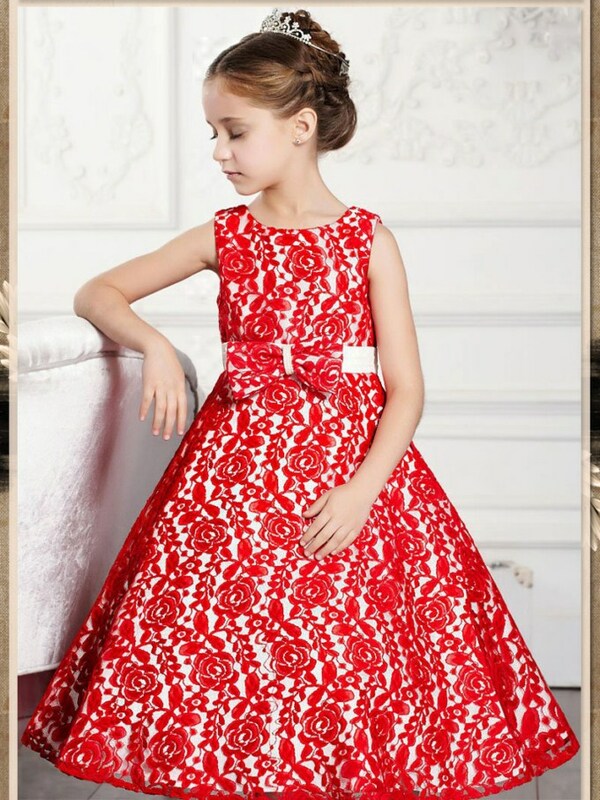 Women’s Eastern Wear brand, Ethnic has been launched.Outfitters junior brings for all mothers yes for mothers a splash spring colorful collection to buy for their kids.This very special color collection forkids are consiisting on very sweet and colorful clothing for kids. The kids range is split into three categories. Infant (0 – 18 months), Toddler (18 months – 6 years), Junior (6 – 12years). 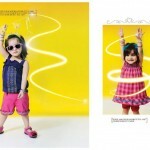 The collections are made to be fashionable as they are practical, durable, safe and comfortable.